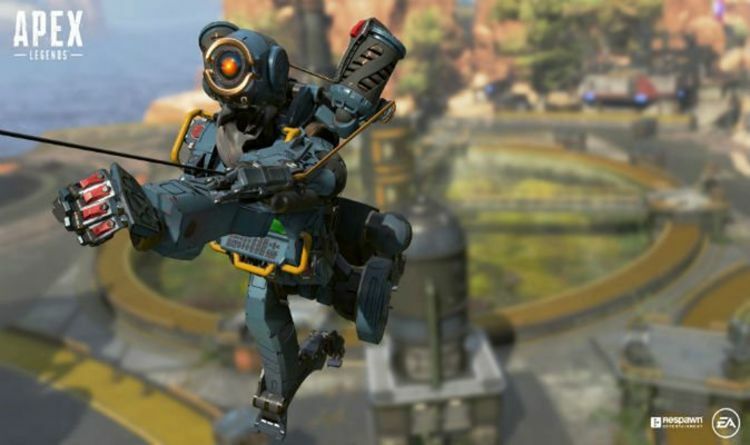 UPDATE ONE: Following tonight's issues with Apex Legends update 1.1, Respawn has revealed what happened and how they have dealt with issues concerning progression loss. "We shut down all live servers so we could remove players from the wrong place and roll up the correct servers with your progress. Once we confirmed internally that we had fixed the issue, we started rolling out the right servers starting with Xbox and staggered the updates to PS4 and PC. "Everything you've accomplished and bought in Apex up until the 1.1 Patch that went live at 10:00 PST today should be restored. "Any in-game purchases and progress acquired during the time between 1.1 going live and the fix will be reverted - levels earned, items unlocked, packs opened, and spent currency. If you continued to play and didn't patch then this will not affect you. "Any currency purchased, spent or not, will be carried back over to their original account state. i.e. - if you bought $20 worth of coins, and spent $18, then you’ll will get $20 after the fix." ORIGINAL STORY: Fans have just received a new Apex Legends update to download on PS4, Xbox One and PC, while Respawn has also announced they are taking servers down today. The new patch was launched earlier today and appeared to have caused a few issues, with some fans reporting a level reset bug which has left them without a lot of their loot. “We are aware of the reports of accounts being reset after the update and looking into it now,” a message from the Apex support team reads. "We are going to start turning off servers as we do maintenance and we'll be updating this post with info as we look into this." This is expected to be fixed by Respawn in the coming hours and comes with some other more positive changes. New Apex Legends patch notes have been released today, covering everything else that has changed. This includes new quality of life changes, as well as new bug fixes and improvements to reporting crashes on PC. Apex Legends update 1.1 also includes one feature that fans have been asking for since the game launched earlier in 2019. Fans can now stick with the squad they were playing with in their last game, much as you can do in Overwatch. When a match ends, players will get the option to invite their teammates via the lobby screen.